a. Teacher Assessments. Teachers will use day-to-day (formative) assessment and end of term (summative) assessment information to make judgements based on what they know about your child. b. National Curriculum tests (SATs). Pupil sit these tests wc May 13th 2019. The results of these are reported to you as parents/carers. 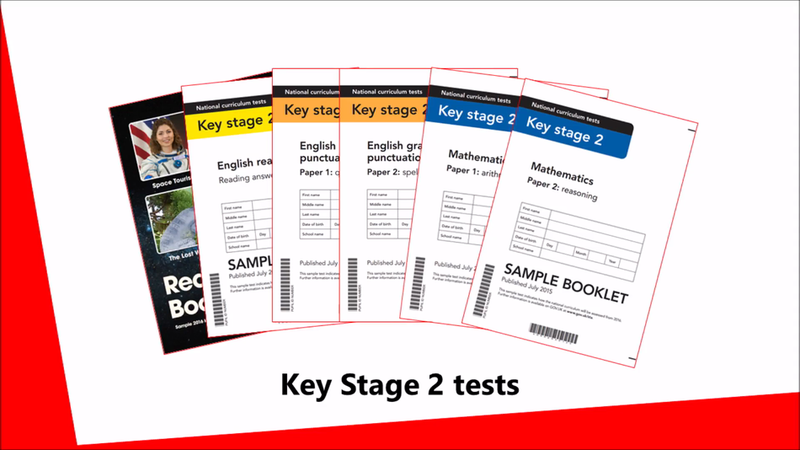 The video below gives more information on what the KS2 tests cover and how the assessment information will be reported to you.